Honduras is now the most attractive foreign investment destination in Central America and Trujillo is poised to become the next Caribbean hot spot. Honduras has in place a stable democratic government, modern infrastructure and a low cost of living. 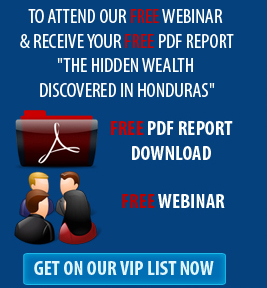 This makes Honduras an ideal place for real estate investments. Banana Coast is located in the western Caribbean on Honduras’ gorgeous and dramatic North Coast. Situated within the Bay of Trujillo, our location is a natural, deepwater harbor, providing protection from winds and waves. We are approximately 45 miles south of the Island of Roatan.